You’ve done all the research. You know all the things you *should* be doing. But between prepping activities, nature hikes, keeping your house in order, and life as a mama to little ones, something’s gotta give. There’s no way you can fit it all in (and keep your sanity in the process). Even when you do all the right things, there’s something missing…and you’re exhausted. Remember back when you just had one child? When you could sit and rock, back and forth, for hours just holding your baby and soaking in that sweet baby smell. Somewhere along the way you started focusing more on preparing your child for the world and less on soaking in all the baby (and now big kid) moments. There's magic and wonder and beauty in these days. 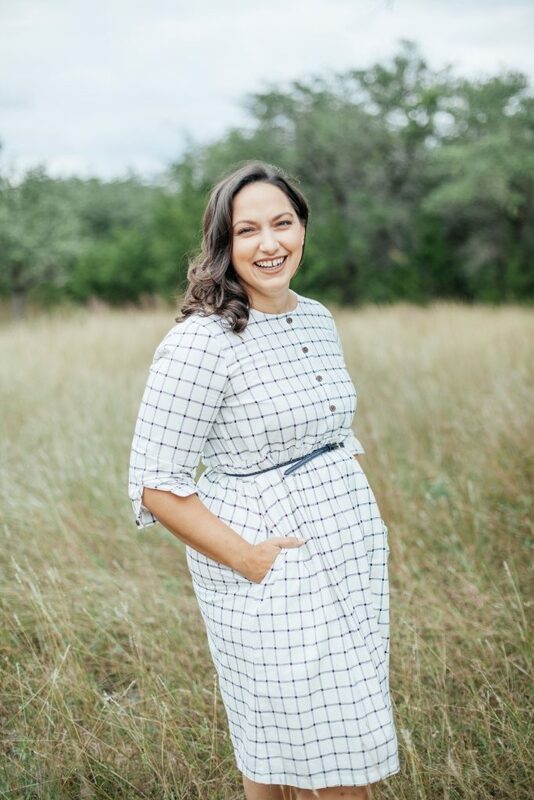 I believe that every child deserves to know the deep roots of connection and that you can create opportunities to nourish your child’s head, heart, and hands without feeling rushed and overwhelmed. “Each month I've opened up the latest collection delighted to find projects I've already had in the back of my mind, but haven't implemented yet. So this has prompted me to stop simply thinking about the things I want to do with my children and actually do them. There are so, so many beautiful ideas out there that it can become overwhelming. 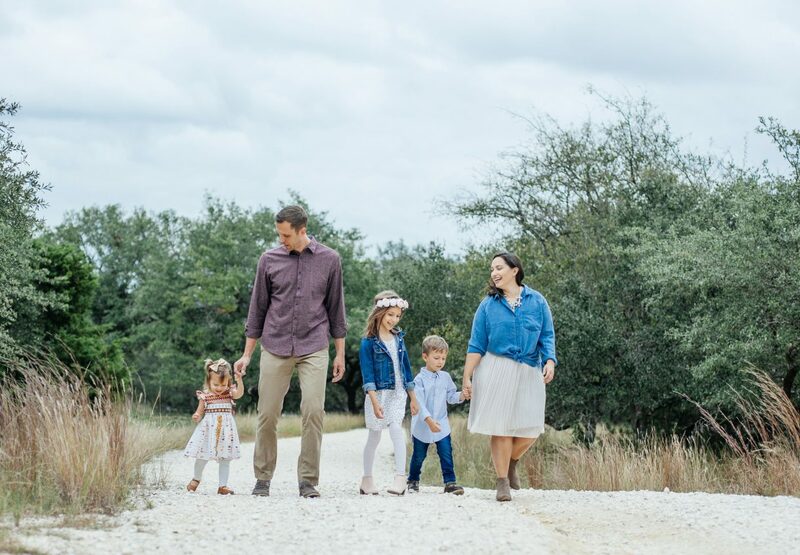 Having a select few projects each month that I know will be meaningful and doable all in one place has been a time saver and a way for us to actually make those memory-maker opportunities happen." ~ Heather S.
being able to sit with your child and make beautiful things to decorate your home and gift to others. filling the quiet moments of your day with stories, songs, and poetry. the memories you’ll both have after a childhood filled with wonder and connection. sitting down at the end of a long day feeling energized instead of drained. When you join the Rooted Childhood community, you’ll be inspired to create opportunities to nourish your child’s head, heart, and hands through simple moments at home. My childhood wasn't a fairytale. From the moment I became a mother, I knew I wanted something different for my own children. I poured my heart into mothering and creating a peaceful, loving home for my first baby. When we started preschool at home, I traded the sweet rhythms of our days for a rigorous schedule and genuine moments of connection for marking things off of a list. We were doing school, but our hearts were longing for more. I knew there had to be more to learning than the ABCs and cut-and-paste crafts, but I wasn’t quite sure where to look. I stumbled onto the Charlotte Mason educational philosophy and discovered the beauty of delaying formal academics. I started making our homeschool more about home and less about school. 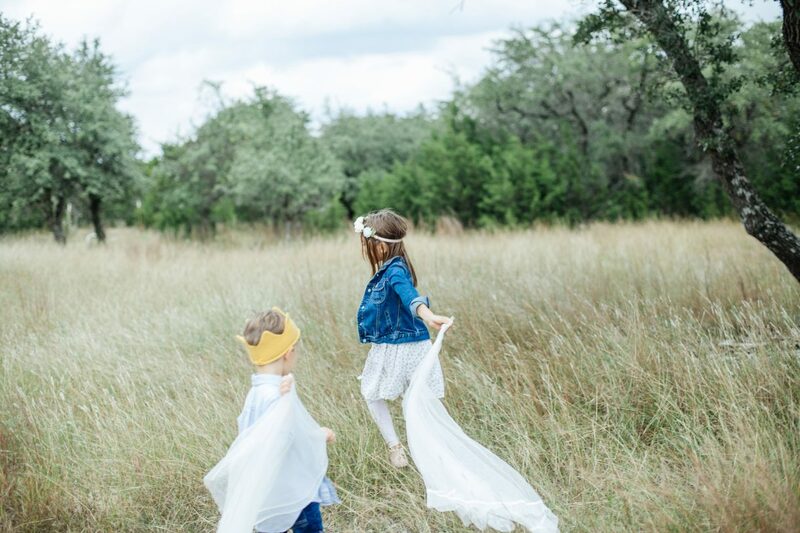 We got out in nature, started doing real work and creating meaningful arts and crafts, and we found the joy of connection and a simple, slow childhood. It’s the childhood I didn’t have, but the one my children, and yours, deserve. 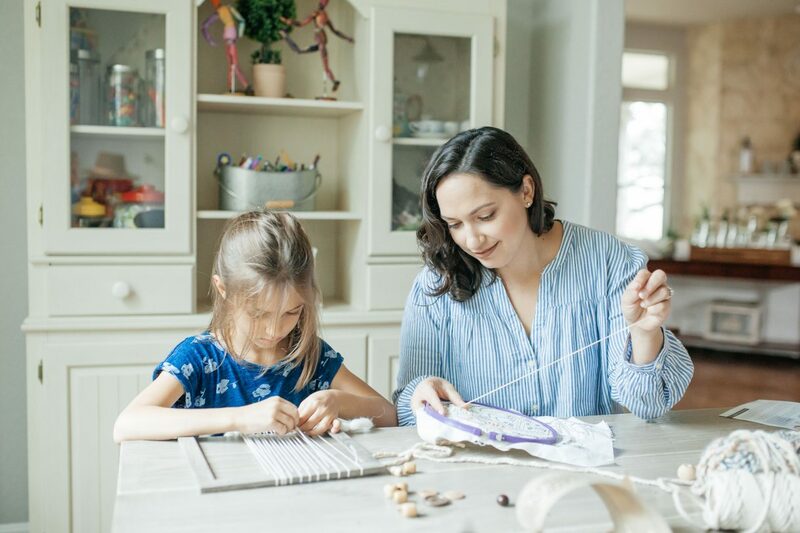 Rooted Childhood offers a seasonal collection of beautiful craft projects and opportunities for connection with your child. Each month contains a introductory section with everything you need to get started. You'll find simple craft projects suitable for beginners with a detailed supply list, whole food recipes, ideas for family gatherings and celebrations, stories to tell aloud, seasonal poetry, songs and fingerplays, and picture book recommendations, all geared toward families with children from 3-8 years old. 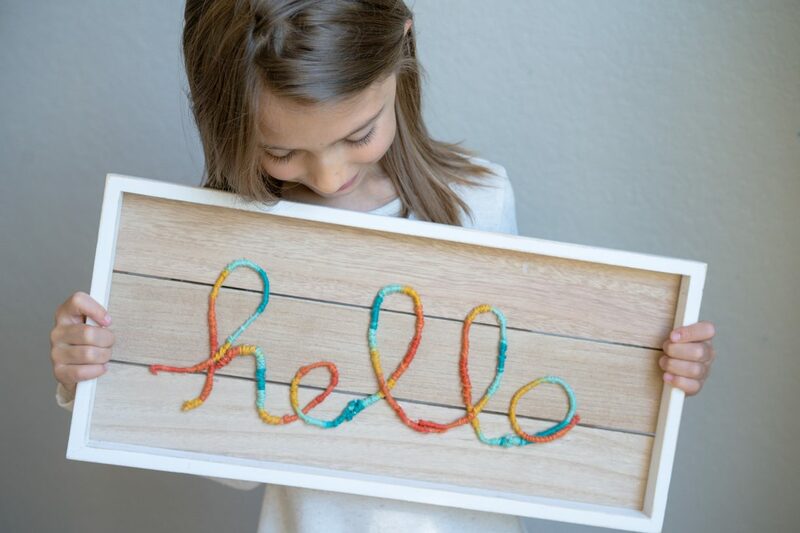 A Curated Collection of Handicrafts: Each month includes eight seasonal craft projects perfect for your whole family using a wide variety of materials and skills. Opportunities for Connection: Each month includes ways to reach your child's heart through storytelling, songs, poetry, and beautiful picture books. Memories and Traditions: Make the most of the short time you have with your child by spending time together in a meaningful way. I love that it's all bundled and organized for me! It makes it SO much easier to incorporate into our days. It's something that can now happen organically, and I love that. Having such beautiful short stories, seasonal poems and craft activities all in one place has really helped me bring more slow beauty into our home education weeks. Growing up I never learned how to sew or do much with working with my hands. Rooted Childhood has helped not only myself to learn different handicrafts but to be able to create memories with my children and help them to learn things at an early age. My children are 5, 3 and 20 months so it has been fun for all of us. The monthly collections bring routine, connection, and the riches of education into your home. You'll find simple craft projects suitable for beginners with a detailed supply list, whole food recipes, ideas for family gatherings and celebrations, stories to tell aloud, seasonal poetry, songs and fingerplays, and picture book recommendations for families with a child under age 8. Download the free Sunrise Collection. The Sunrise Collection shows you how to start making connections through meaningful arts and crafts, stories, songs, and more. 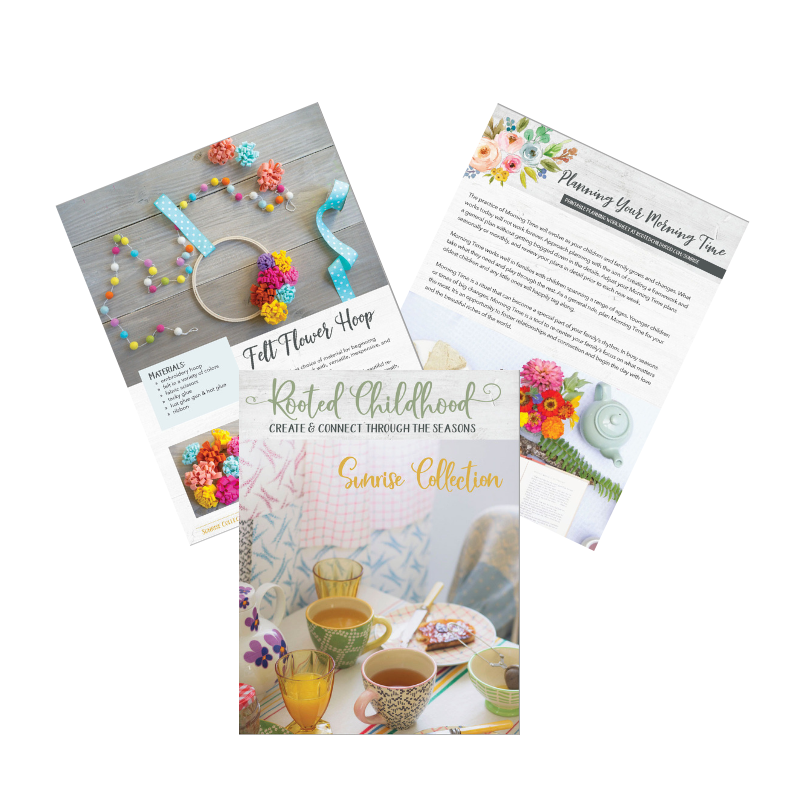 You'll get this free, sample collection plus email updates, exclusive insider discounts, and practical tips for making connections with your little ones.